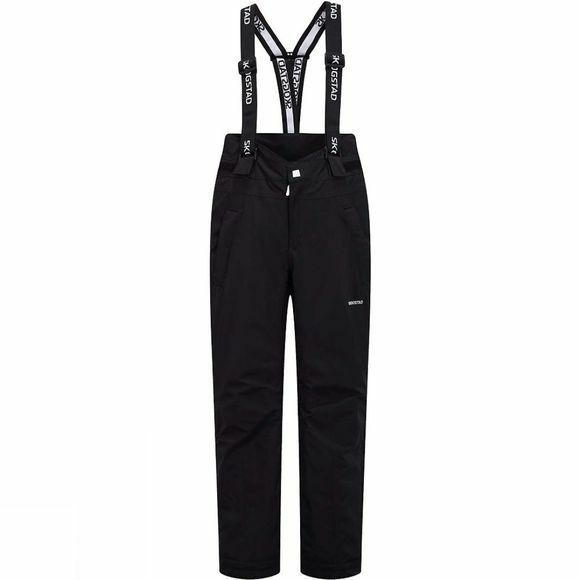 The Kid's Kvalsvik Ski Pants are great technical trousers. 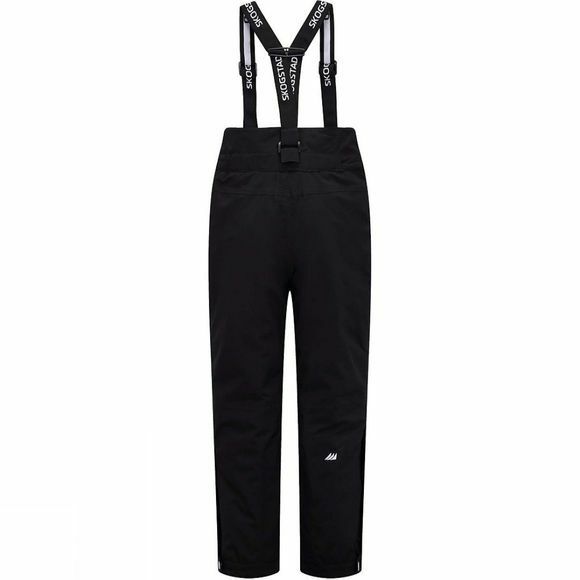 From skiing to walking the dog, they are going to keep you dry. Stylish and with a soft feel to fabric.